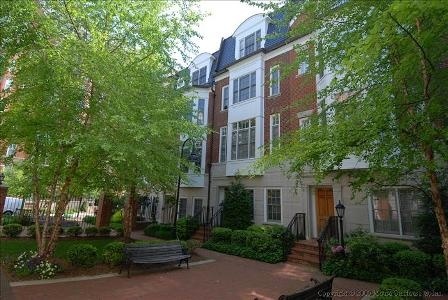 For purposes of definition, Luxury Downtown Bethesda Townhomes consist of one of two developments. The City Homes of Edgemoor & The Villages of Bethesda. Some classify "Glenbrook Village Townhomes" in this discussion too... but we feel this development is in a less "walkable" location, so we concentrate mainly on City Homes and Villages.